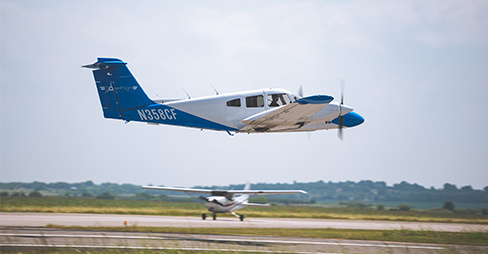 I am proud to announce that Coast Flight Training has added two new partner airlines to their Rotor Transition Program: Mesa Airlines and SkyWest Airlines. Adding these two, along with our current partner, Envoy Air, brings us to three regional carriers that we service with our world-class training program! Coast’s Rotor Transition Program, with locations in San Diego, California and San Marcos, Texas is an accelerated program designed to get former military helicopter pilots the fixed-wing qualifications and flight time they need to qualify for jobs as First Officers with our partner airlines. 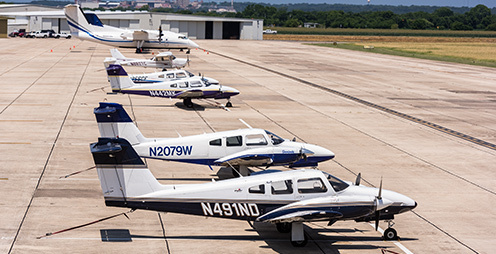 Each person attending our program receives a tailor-made program that fits their needs based off of the amount of rotary and fixed-wing time that they already have. The ultimate goal: a job as First Officer at one of our premier partner airlines! 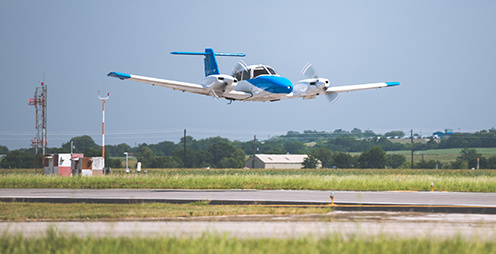 Coast Flight Training started the country’s very first rotor transition program back in the summer of 2016, and since opening its San Marcos, Texas location in January of 2017, has put over 300 people through training and into seats with regional carriers. If you’re a military, former military, or civilian commercial helicopter pilot, all you need to qualify is your commercial rotorcraft helicopter certificate, a 1st class aeromedical certificate, and 750 flight hours in rotorcraft to qualify for the restricted ATP. We’re excited to have Mesa and SkyWest aboard as our new partners, and we’re excited to continue to provide quality service to all our partner airlines as we continue to grow this program across the country and provide job opportunities to helicopter pilots nation-wide. If you’re interested in a career with the airlines and think you qualify, feel free to reach out to me on LinkedIn, contact Coast Flight Training’s recruiting at 858-279-4359, or check out our website at www.iflycoast.com.